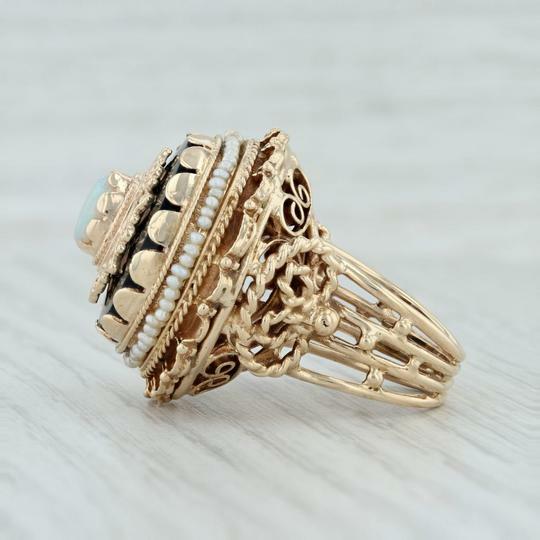 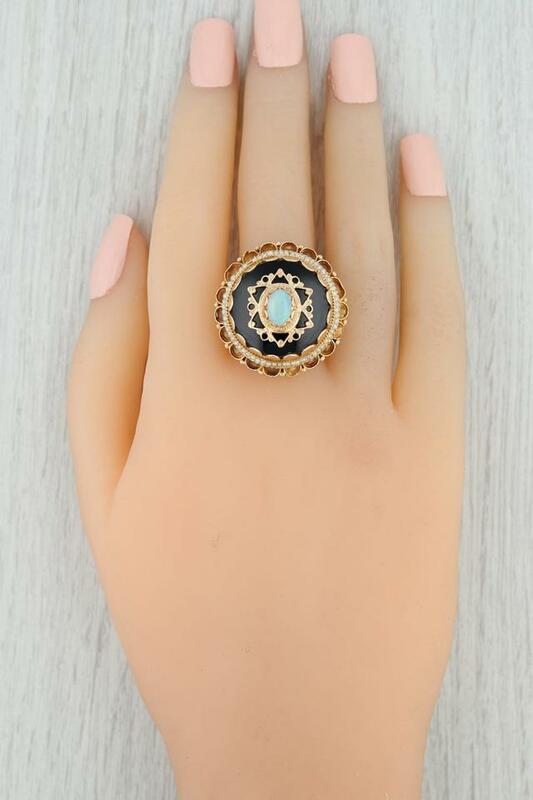 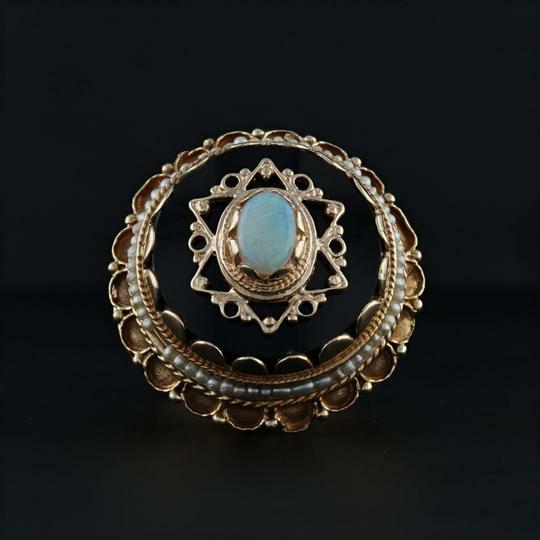 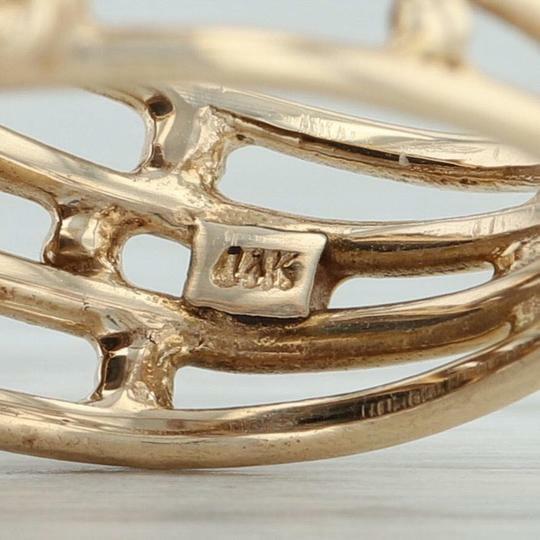 This beautiful vintage ring has a Victorian inspired design. 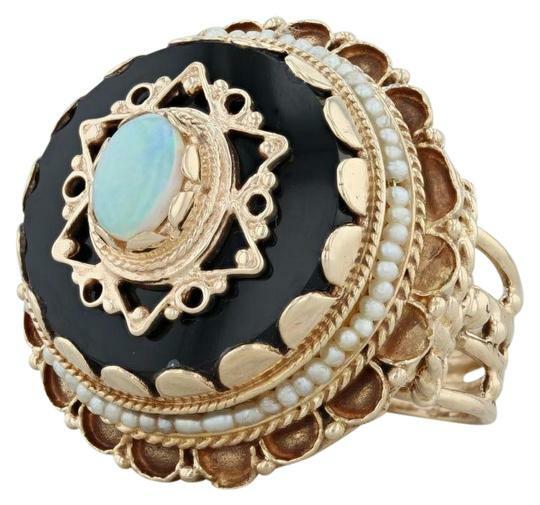 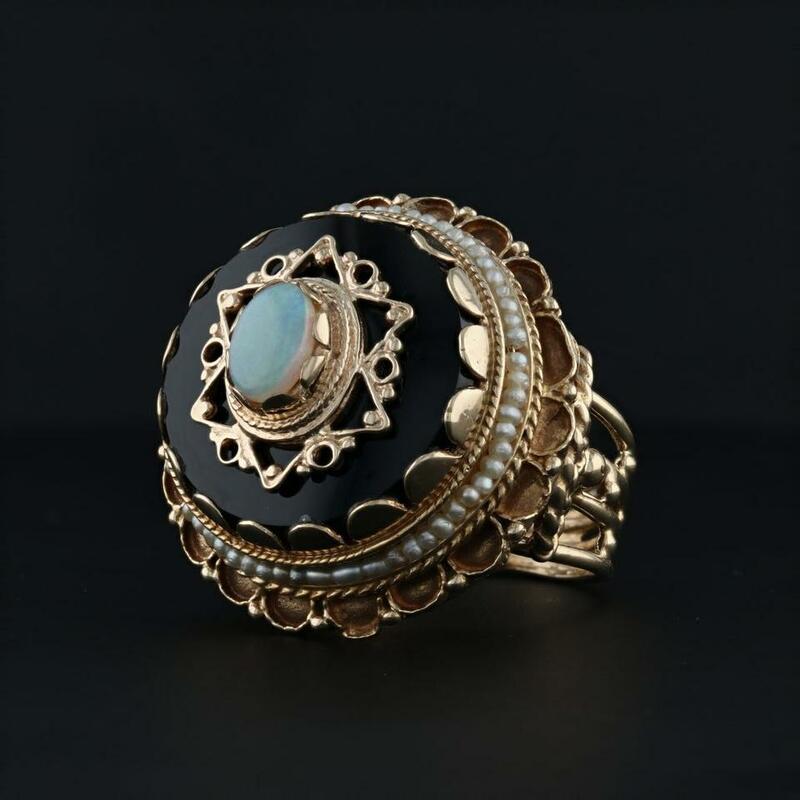 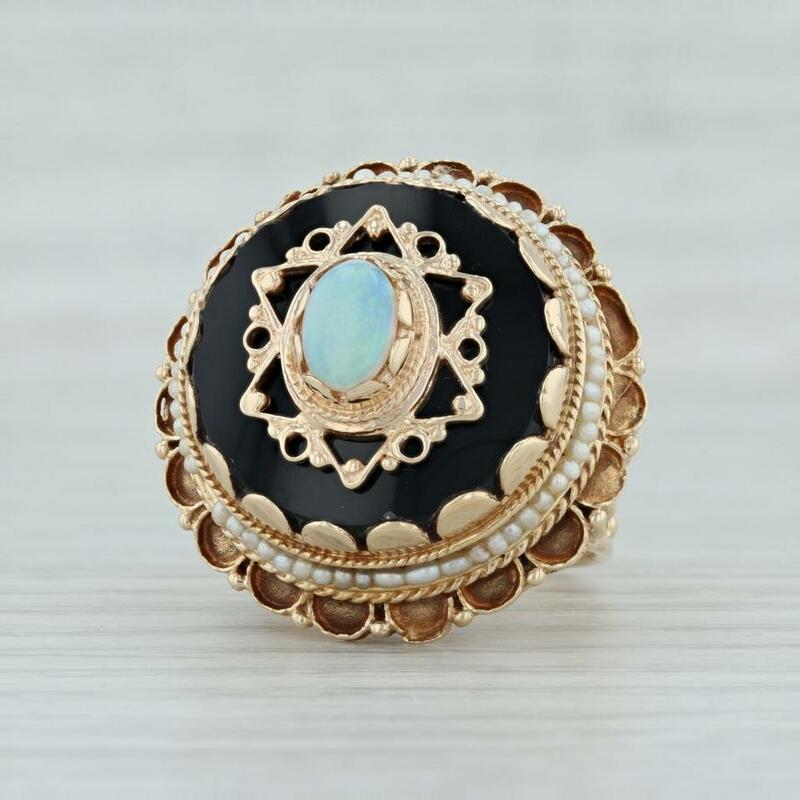 This ring has a stunning tiered design of an opal atop a large black mixed material (glass) setting. The opal is framed by a decorative star design while the setting is framed by seed pearls and an outer flower-like scalloped design. 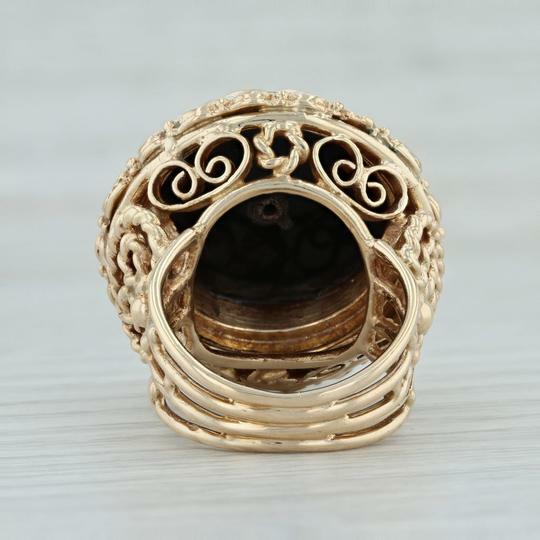 The ring table is finely accented by filigree-like open work which is imitated in the rope-like side designs. 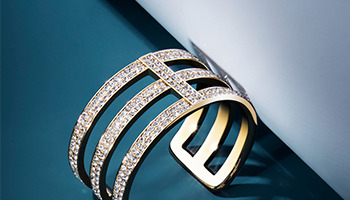 The band of the ring is wide for a comfortable supportive fit and is accented by openwork and bead work. 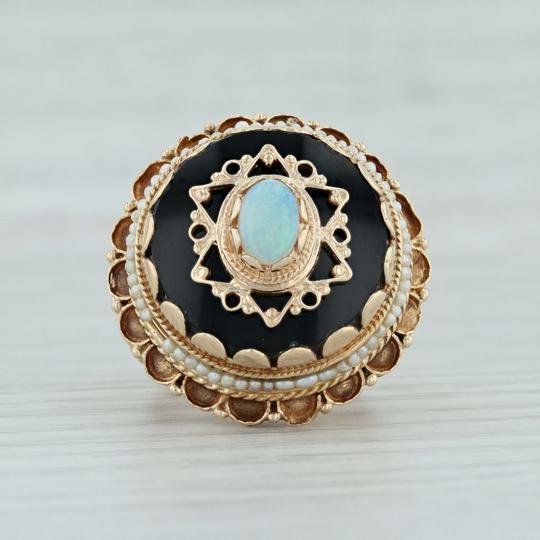 Don't let this eye catching antique design pass you by! 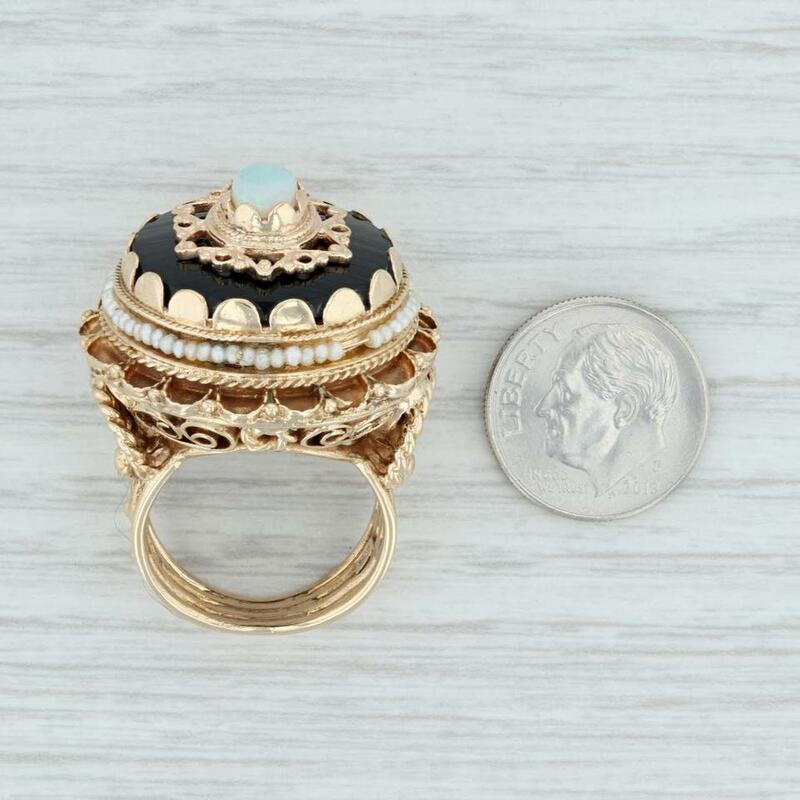 This ring is a size 8, but it can be resized down 1 sizes for a $25 fee or up 3 sizes for a $40 fee. 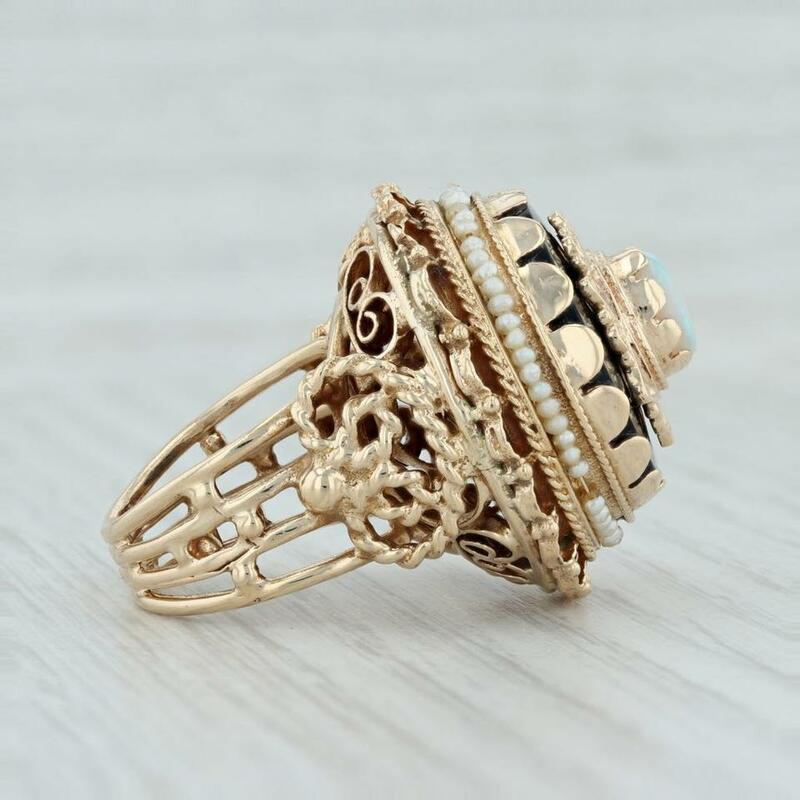 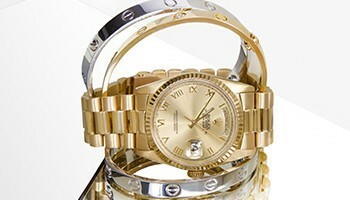 Once a ring is resized, we guarantee the work but we are unable to offer a refund on the sizing. Please contact for additional sizing options.